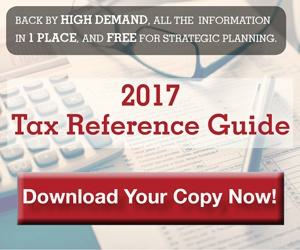 The use of an indemnity Long Term Care (LTC) rider is crucial to keep the life insurance death benefit estate tax free. That’s because any rider benefits will be paid only to the Irrevocable Life Insurance Trust (ILIT) as policy owner, and NOT used to pay extended care costs directly to the extended care provider. 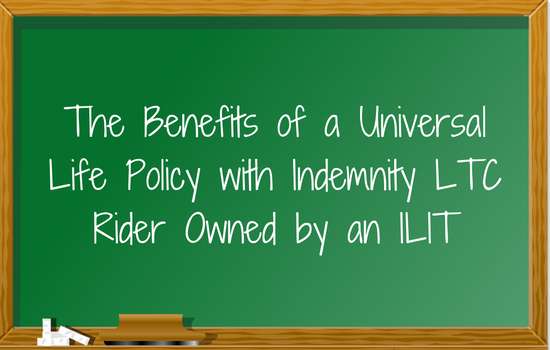 Since LTC benefit claims are paid only to the ILIT, this indemnity style LTC rider does NOT create an incident of ownership in the UL policy. This advanced sales article looks at the benefits of a universal life policy with an indemnity LTC rider that is owned by an ILIT. Throughout the article you will find a client profile, key phrases to use with your client, planning options and more.